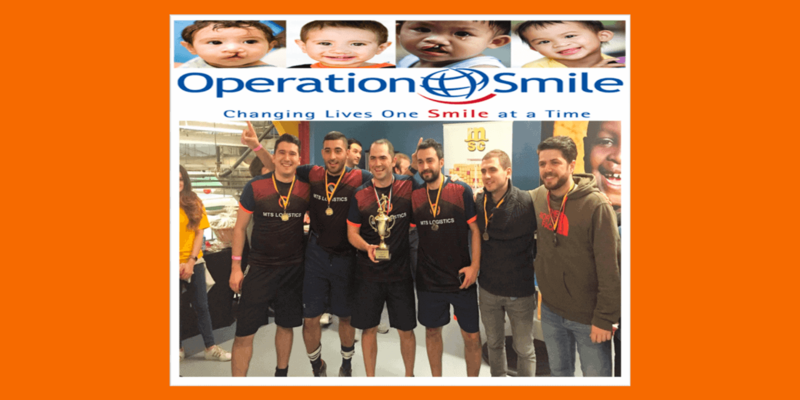 We are so proud t0 announce that MTS Logistics won second place in a soccer tournament organized by the Mediterranean Shipping Company (MSC) with proceeds going to the charity initiative Operation Smile. The tournament was held at Chelsea Piers in New York City on Friday, January 27th. This charity event takes place as part of a series of charity events held by MSC benefitting the Operation Smile cause. 8 different companies throughout the maritime industry participated in this event, which had a very enthusiastic and friendly competitive atmosphere. 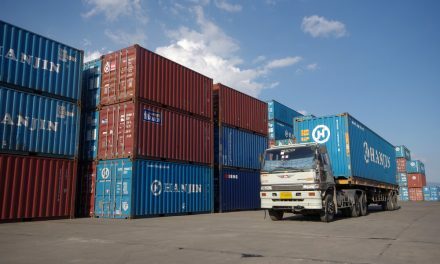 MTS Logistics made a surprise entry into the finals undefeated, and faced another company in the final match, taking the second place along with the large roar of the audience’s applause. After a medal presentation, MSC announced a total of $15,000 was collected for Operation Smile’s great cause. 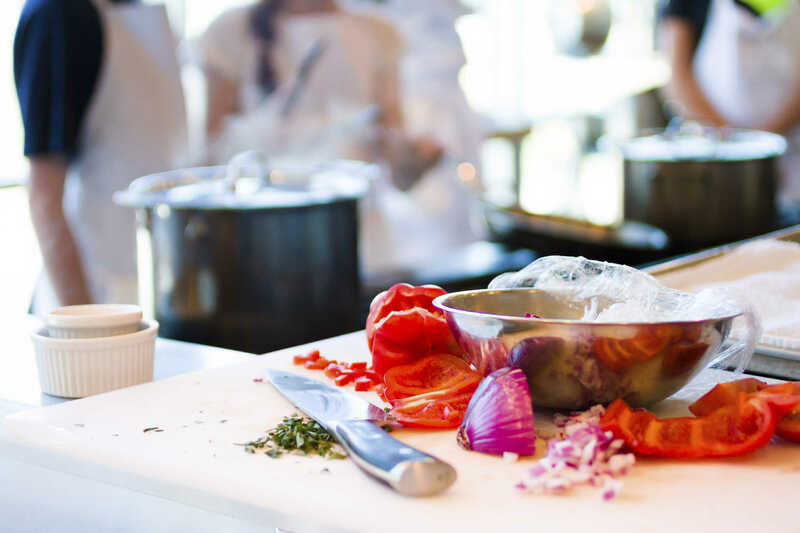 Why do people think cooking is hard?